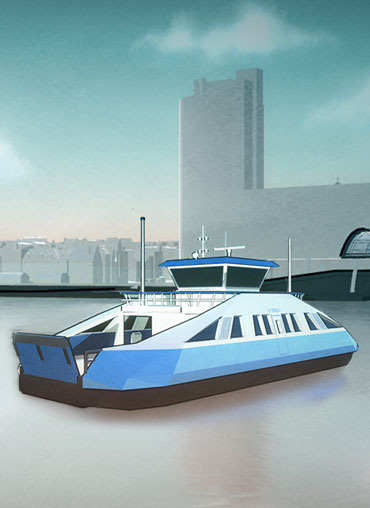 Film and game professionals and students, designers, and storytellers are invited to create a short (interactive) animation or game that takes place on the famous free Amsterdam ferry over the river IJ. Het Pontje, as the locals lovinly call it, connects the center of the city to the upcoming north district. DE PONT is part of a research project that explores the storytelling potential of 3D game engines for both filmmaking and game development. 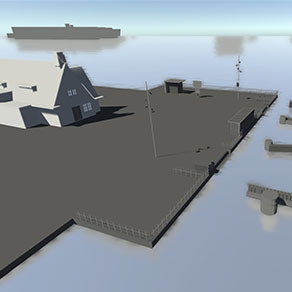 The project is rooted in a simple observation: game development tools such as Unity are increasingly used to create films. 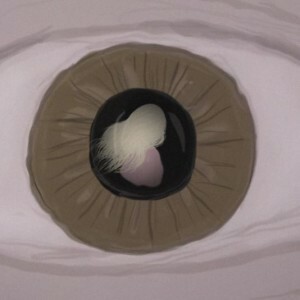 As a result the visual languages of cinema and video games are converging. What if both game designers and filmmakers were to create a game or film based on the same theme using the same assets? How would they approach it? What stories or what game narratives would they come up with? 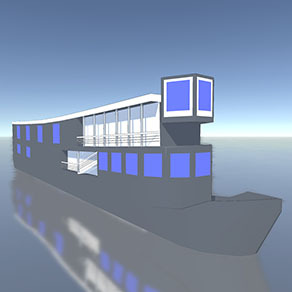 For many people, taking a ferry to get to work and back is part of their daily routine. 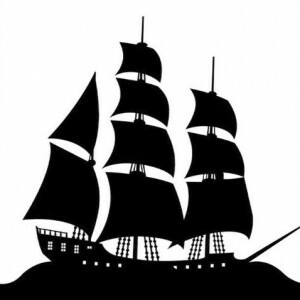 The ferry is also a classic theme in literature and art. 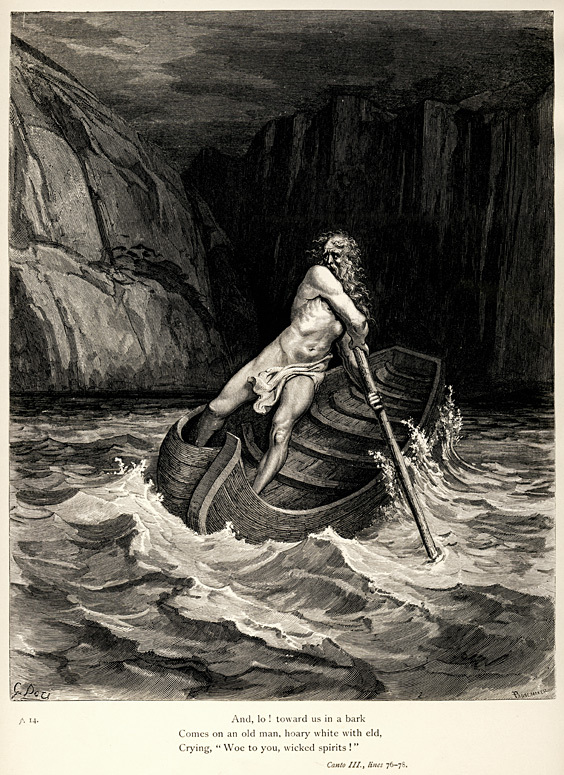 In Greek mythology, the ferryman Charon (pictured on the left in an illustration by Gustave Doré) transports the souls of the newly dead across the river Styx into the underworld. Is everything the same on the other bank, or could we be on a passage to a completely different world? Who are the other passengers and what happens between them on the way? Who is the ferryman? By choosing a universal theme, Submarine Channel and the Amsterdam Creative Industries Network aim to spark the creativity neurons in the brains of potential participants all over the world. An international production and distribution platform for creative and innovative digital media productions. 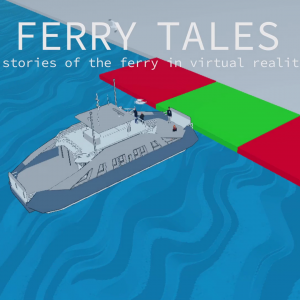 From studios in Amsterdam and L.A., Submarine Channel creates interactive documentaries, motion comics and transmedia stories. 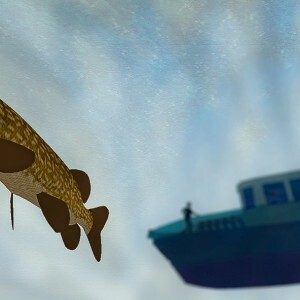 It is part of the multiple award-winning production outfit Submarine, founded by 2000 by Bruno Felix and Femke Wolting. 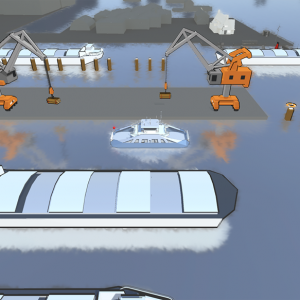 Submarine Channel is supported by Stimuleringsfonds Creatieve Industrie (The Creative Industries Fund NL) and Gemeente Amsterdam: Dienst Maatschappelijk Ontwikkeling (The City of Amsterdam). 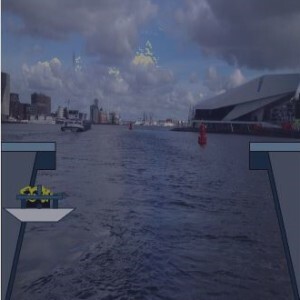 A Split Second (2008-2010) was a game research project by Submarine Channel and Stedelijk Museum. 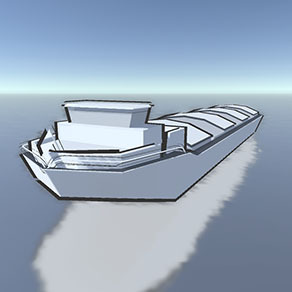 The project explored the notion of “artistic authorship” in video games. Three playable “art game” demos, made by visual artists in collaboration with game designers, were produced and presented at museums and galleries worldwide, including the Stedelijk Museum in Amsterdam and La Gaîté Lyrique in Paris. Applied research and knowledge building for both students and staff: that’s what Amsterdam Creative Industries Network is all about. Active in Amsterdam’s greater metropolitan region, and directly involving the creative industries and ICT sectors, Amsterdam Creative Industries Network confronts current social issues. Amsterdam Creative Industries Network creates synergy with the business world and government so we can all work together to breed talent and provide reputable experts with the optimum means to realise their research. An industry advisory board brings insight to our strategic research agenda, thinks along on which additional market parties should be brought on board, and provides feedback to the substance of a project’s progress. Our mission is to combine, develop and promote applied research related to the interface between the creative industries and ICT. Together with the sector itself, the founding partners are continually building on ACIN as a hub for practical research, education and training. Click the links below to download the files. 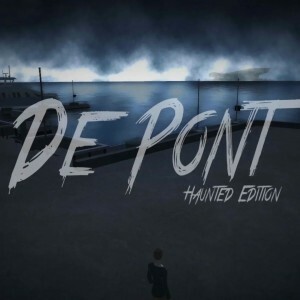 We are excited to announce that a participant of De Pont challenge has created a real VR game called Attack de Pont. The game is developed by Ria Stroes, a creative coder who participated in the De Pont Hackathon, a collaboration between Lava Lab, Creative Coding Amsterdam, SubmarineChannel & Amsterdam Creative Industries Network. 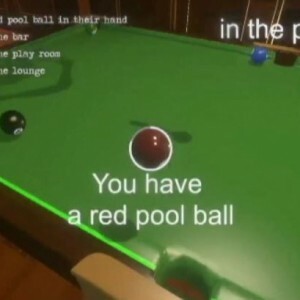 The second version I created at home is a real VR game. You can play it with cardboard VR glasses. 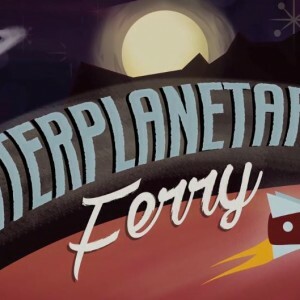 Are you curious about this new VR experience? Click on the link below! 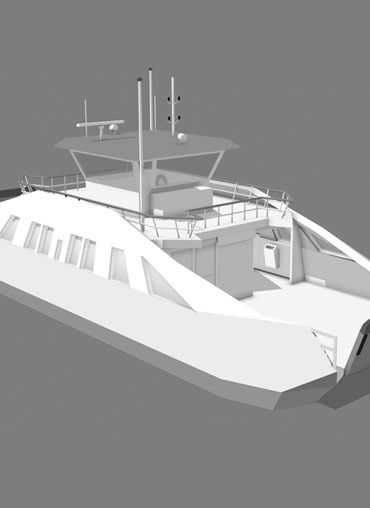 The second project to be announced is the game Otherside; a First Person Platformer in which the player has to jump from one boat to another to get to the other side of the IJ. This might seem quite easy at first, but it is pretty hard to master! 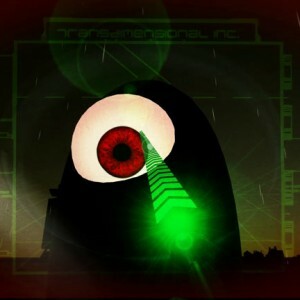 The developer of Otherside was inspired by games like Frogger and Mirror’s Edge. Although these two games might sound like a weird combination, it turns out to be a great match! We have a couple of new projects to announce! 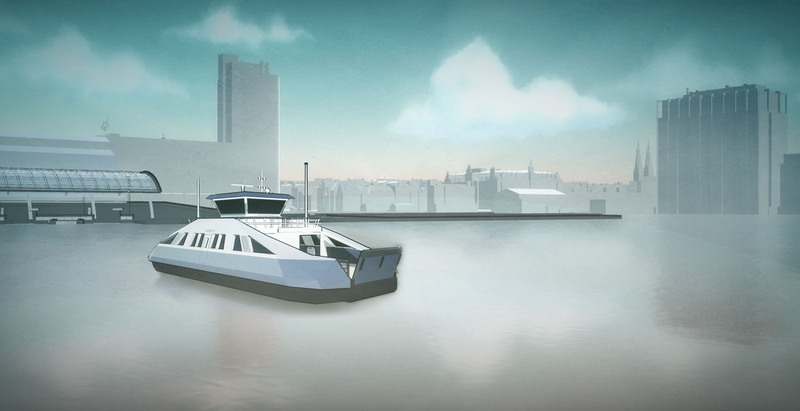 The first project is a platform game called The Ferry and it is created by Gijs Bannenberg. Here you see a demo of this awesome game!!! 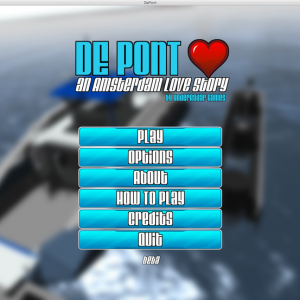 Ready to create your own edition of De Pont? Participating is easy and free. 1. This not-for-profit film and game challenge is open to game and film professionals and students, animators, developers, designers, composers and storytellers. 2. The first requirement is that you create a game or an interactive story based on our predefined theme. 3. 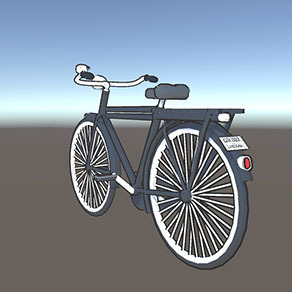 The 3D assets can be downloaded for free under a Creative Commons Attribution-NonCommercial-ShareAlike License. By registering you accept this licence. 4. 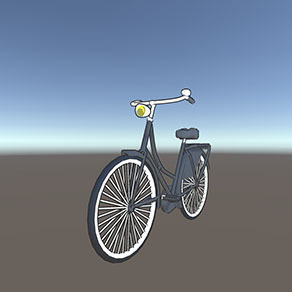 You can use the assets any way you like, modify them, or create and use your own. 5. You can take as long as you like to create your game. The first presentation of the results of De Pont will be at the Netherlands Film Festival. If you want to be part of this, your deadline is September 15th. 6. By participating, you grant us permission to use stills or clips from your edition of De Pont for a promotional (but not commercial) purposes. Ready to create your own edition of De Pont? 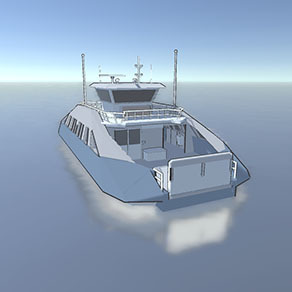 Register now by downloading the 3D assets. Before you download the package, please fill out the form below. 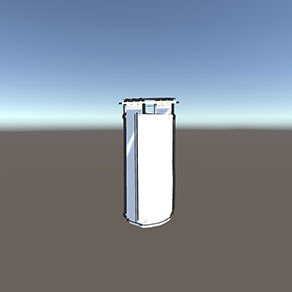 By registering you accept that this work is distributed under a Creative Commons Attribution-NonCommercial-ShareAlike 4.0 International License, which simply means that we do not allow commercial exploitation of our free 3D assets. Games or films created with these assets may not be exploited commercially. We ask for your country of residence simply because we’re curious which nationalities are participating. All information gathered in this form will be kept strictly confidential. Complete the form and you’re good to go! 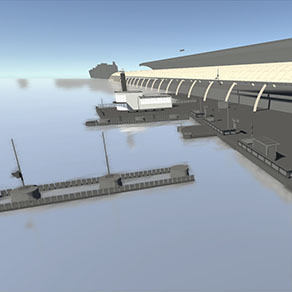 If you have any questions or queries, email us at depont@submarine.nl. We love to hear from you. Tell us about your game or story concept, share stills from your film or game in progress via Twitter, Facebook, or email us. Once you’ve finished your story or game, we’d like to see it, play it, experience it, and showcase it on this website. Get in touch by email when you’re ready to go public with your edition. The results will be showcased here on this website in the Showcase section. The best and most interesting editions of De Pont will be presented at various events and exhibitions in 2015 and 2016. If you have a project that is unfinished, we still might be able to include it in our presentations. So please keep us updated on the status of your production. In December we will present De Pont at EYE, Filmmuseum in Amsterdam. We’re looking into ways to connect creators. If you are, for example, a game developer looking for a 3D modeler, an animator looking for a Unity developer, or a composer looking to collaborate, you can leave a message on our Facebook wall. On Twitter, we are @depontproject hashtag #depont. Or feel free to email us for advise. 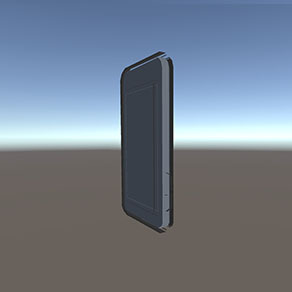 The assets can be used in Unity, which is an amazing tool that’s free for personal use. Download Unity here. 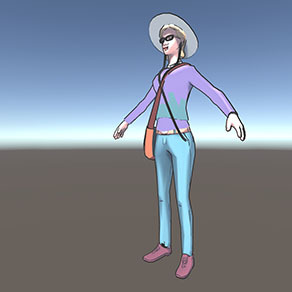 De FBX files for characters and props can be used in other decent 3D tools, such as Blender, Maya, 3Ds Max, etc. The scene itself is only compatible with Unity. If you’re not using Unity but an alternative tool, you’ll have to rebuild the scene. Same goes for things like shaders – those only work in Unity. 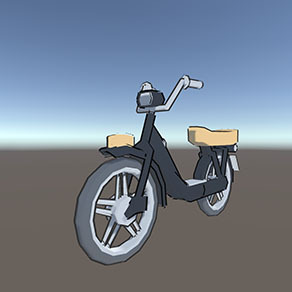 Below are screenshots of all currently available assets. These are all contained in the zip file. 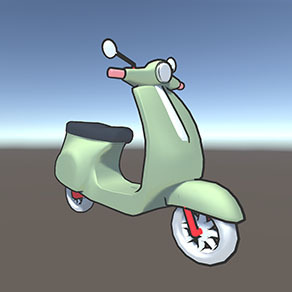 3-D assets created by animation studio NMTrix. Is this a competition? Can I win a prize? This is not a competition. Until we find a nice sponsor to donate a cash prize, that is. Why should I participate? What’s in it for me? Doesn’t everyone love a creative challenge? Plus, it’s nice to be part of something bigger: a research project of the Amsterdam Creative Industries Network (in Dutch), and in addition to the online showcase on Submarine Channel, your game or film will be presented at (international) events and exhibitions, such as The Netherlands Film Festival and EYE Filmmuseum. Yes. Whether you’re a professional game development studio, a filmmaker, a student, or an indie game designer – if you have a good idea and know how to execute it, you’re welcome to join. Why is the theme of this project already defined? “A set of limitations is often the catalyst that sets creativity free,” a wise man once said. Why is this project limited to Unity? It isn’t. 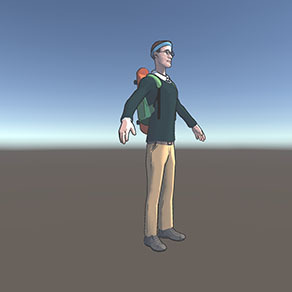 Feel free to use the game development, animation or filmmaking tool of your choice. Please keep in mind that some assets may not be compatible with your development tool. Which version of Unity is supported? 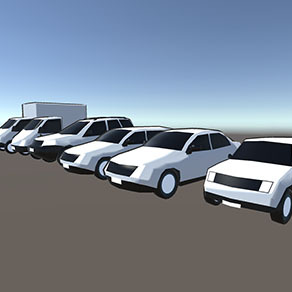 You may use any version you like, but the downloadable assets only work in Unity 5. Download the most recent version. I want to use my own assets. If you have the time and the skills to build your own assets, by all means, do! We’re providing a set of assets to make it easier for people to get started. If you’d like to share your assets with other participants, send us an email. Why do I need to leave my personal information to download the assets? By downloading the assets and leaving your name, email address, and nationality, you accept the Creative Commons Attribution-NonCommercial-ShareAlike licence the assets and the projects that are created with it are distributed under. We ask for your nationality just because we’re curious where our participants come from. How long does the game or film have to be? 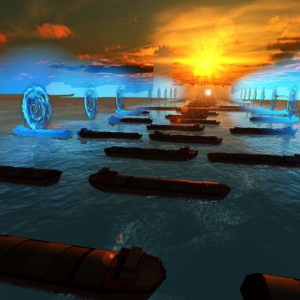 You can create a quick casual puzzle game or an epic dystopian adventure. It is entirely up to you. I have a great idea for a game, but I am not a game developer. How can I participate? We are looking into ways to connect people who are looking for creative partners. In the meantime, you could post a message on our Facebook Wall and explain who or what you’re looking for. Can I submit a game or film in my own language? Yes you can. However, we will present the results of De Pont to international audiences, so English is preferred. Got another question? Email us. The names, URLs, and project info about participants of De Pont will show up here. We are looking into ways of connecting creators who are looking for creative partners. In the meantime you could post a message on our Facebook Wall and explain what you’re looking for. On Twitter we are @depontproject hashtag #depont. Subscribe to the Submarine Channel Newsletter to stay informed. Newsletters are sent out infrequently, less than monthly on average. We have a strict no spam policy.